Yan (Amy) Tang is a PhD candidate in English at the University of Victoria. Her research areas include 20th Century British Literature, modernism, affect studies, and theoretical experiments. 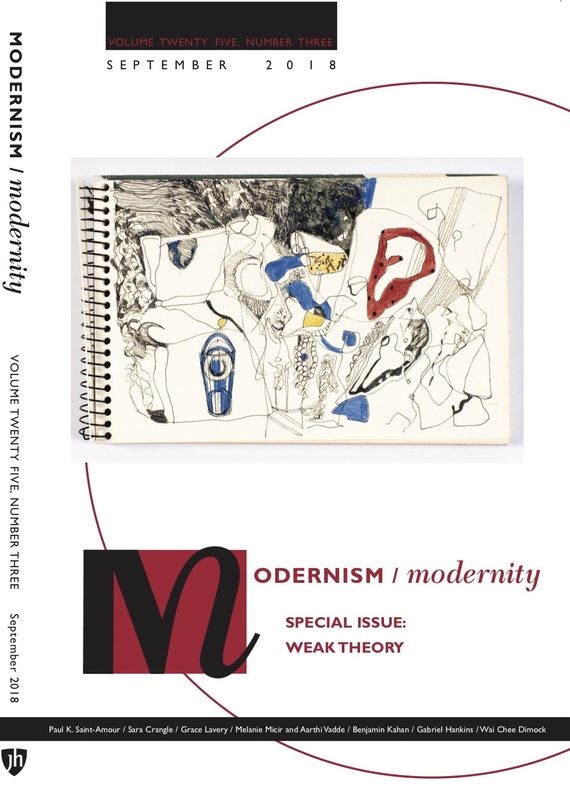 Her dissertation looks at the relationship between aesthetic feelings and literary forms in twentieth-century novel series, especially works by Ford Madox Ford, Lewis Grassic Gibbon, and Lawrence Durrell. She was the project manager of the Routledge Encyclopedia of Modernism online from 2015 to 2017.